POW! WOW! has been continually hailed as the holy gathering for artists. 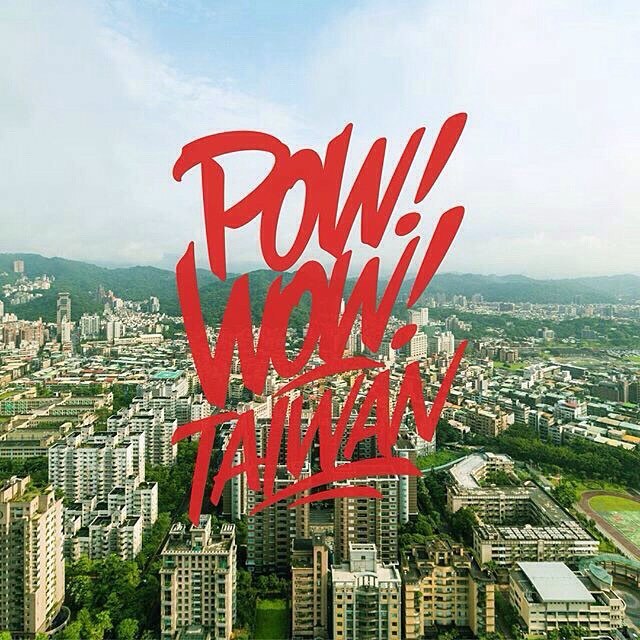 Since its humble beginnings in 2010, POW! WOW! has grown into an international hub where lecture series, music schools, mural projects, concerts, live art installations and art flourish. 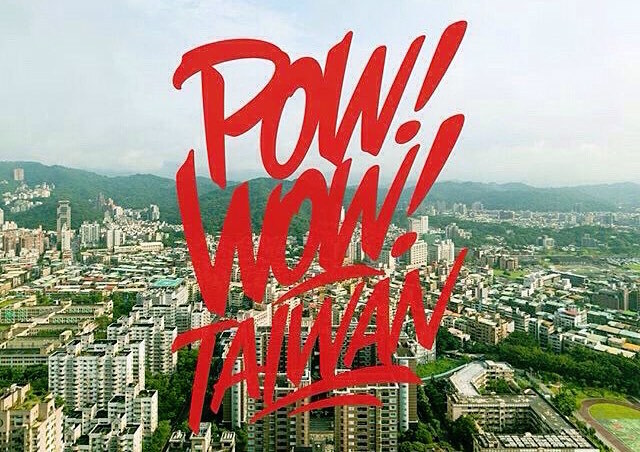 Starting on October 31, the POW! WOW! Asia tour will stop in Taipei, Taichung and Tainan respectively. Head over to their website to check out some of the artists who will be making an appearance. Tickets are not available yet so stay tuned to their website for updates.